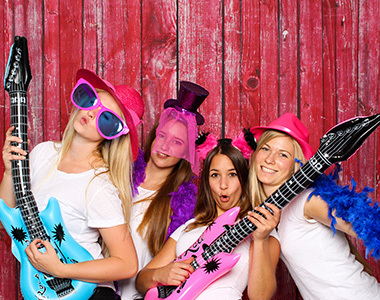 Hire a Photo Booth Company nearby for your next event! 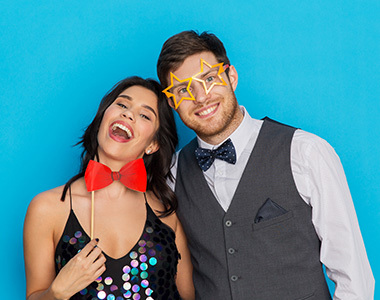 Sometimes you need more than just a photo booth, find a photo booth company nearby that can help. 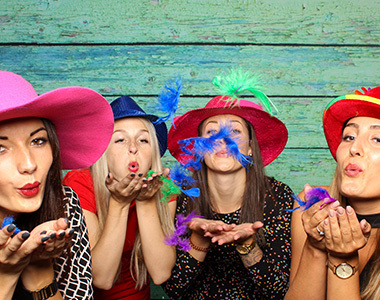 No hassle photo booth rentals in your area!